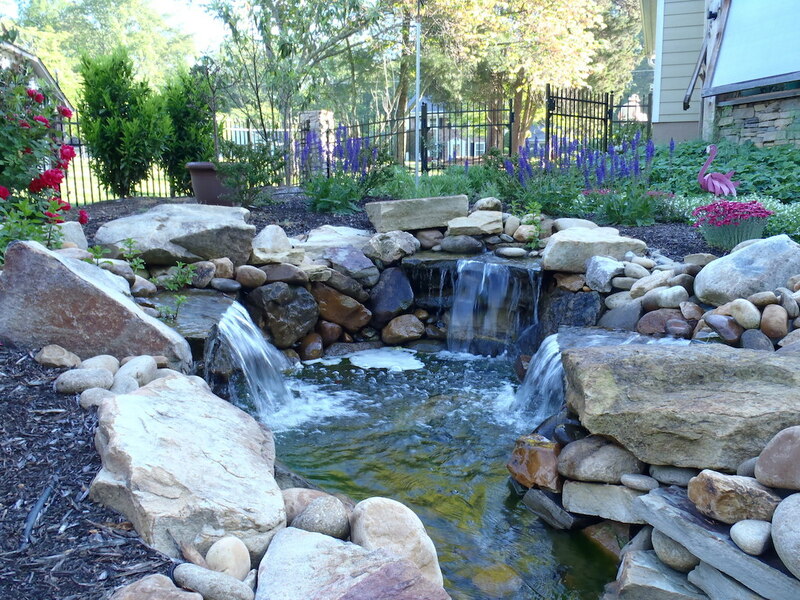 Cascading waterfalls and babbling brooks can bring tranquility and add the finishing touch to your garden. 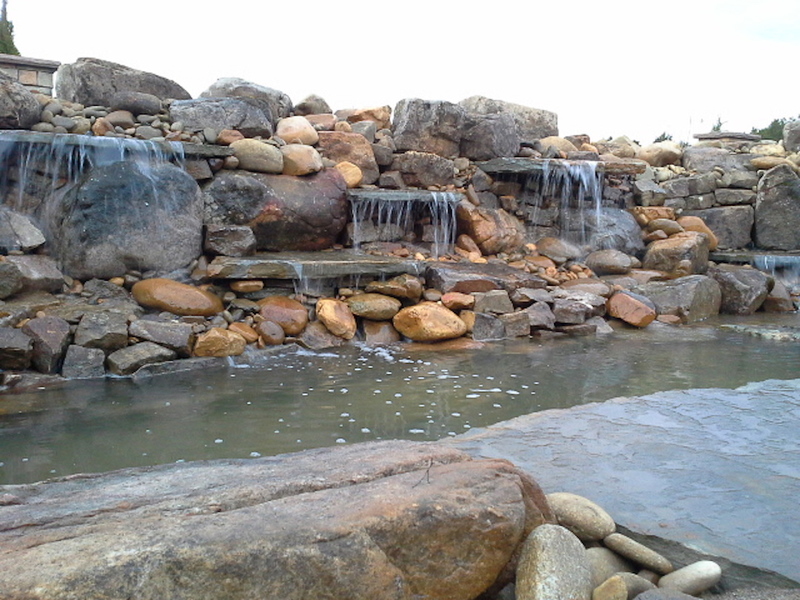 We can design and construct a water feature just for your home or business. 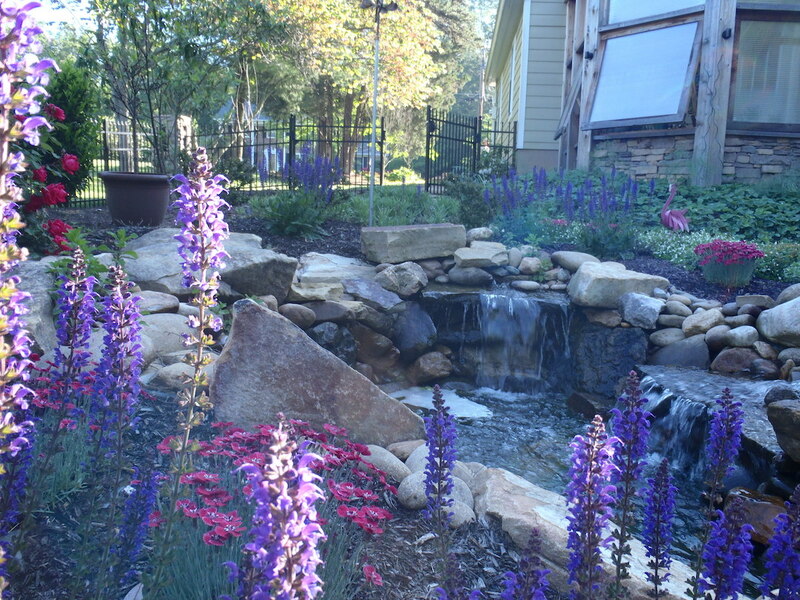 Landscape lighting design and installation is just another service we love to provide to our clients. Our lights look good even in the day. Just the right touch without overdoing is the key to night lighting. 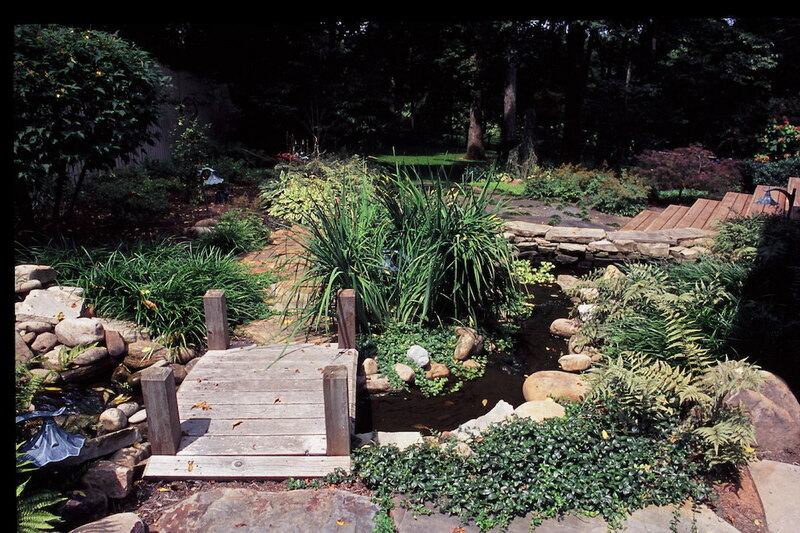 We can design and build any outdoor project from decks to brick paver drives, as well as retaining walls and drives. 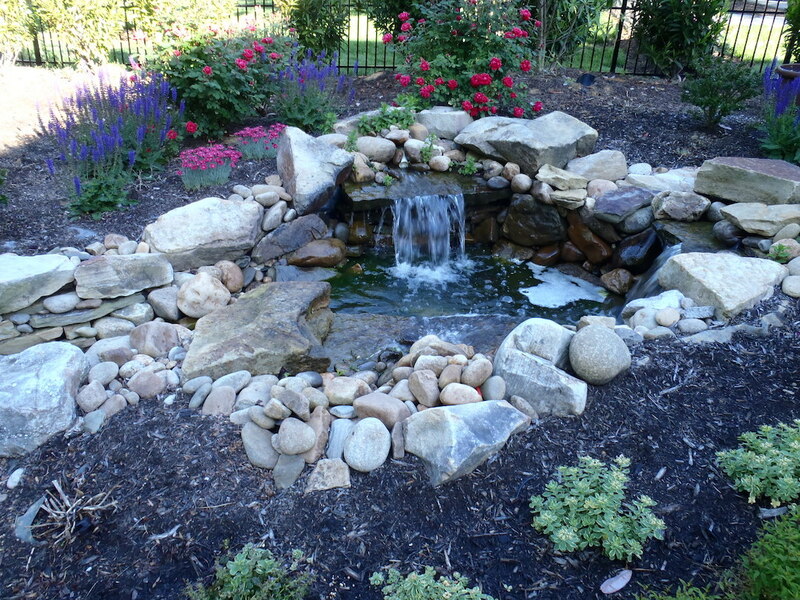 "We have loved working with Stuart and his company for many years. 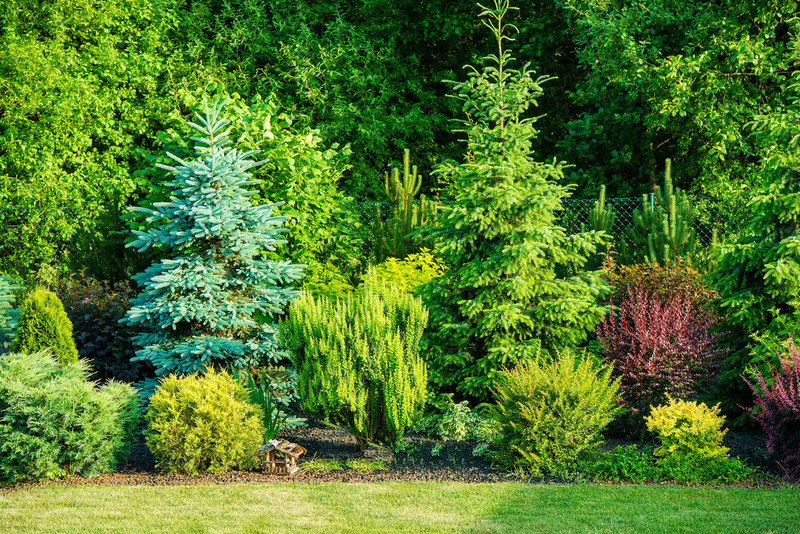 He has landscaped more than one of our homes as well as our office. 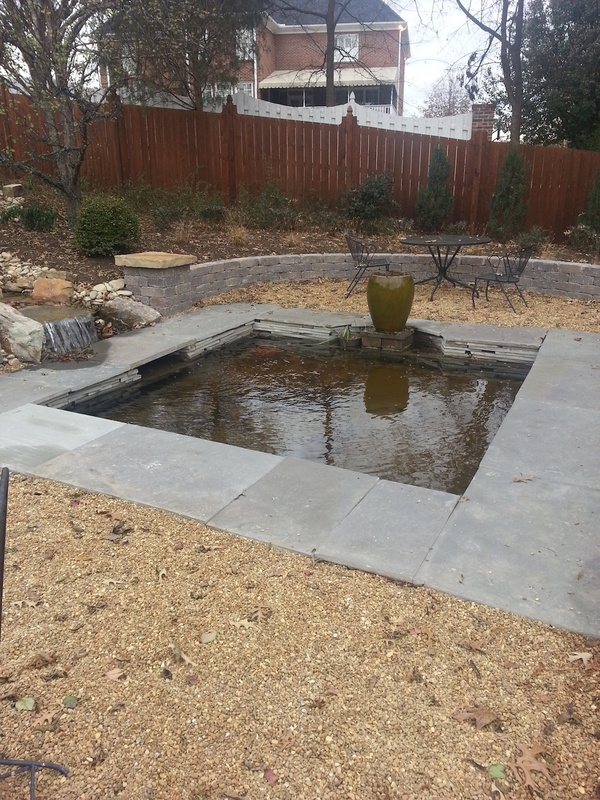 We continue to enjoy working with Stuart and appreciate his beautiful work and commitment to quality workmanship." "We have used Stuart and his business for both our personal home and continue to use him in our home building company as well. Stuart as well as his staff are all team players and have a unique desire to work together with us to produce a quality finished product in a timely manner. We appreciate his years of hard work and willingness to get the job done right." 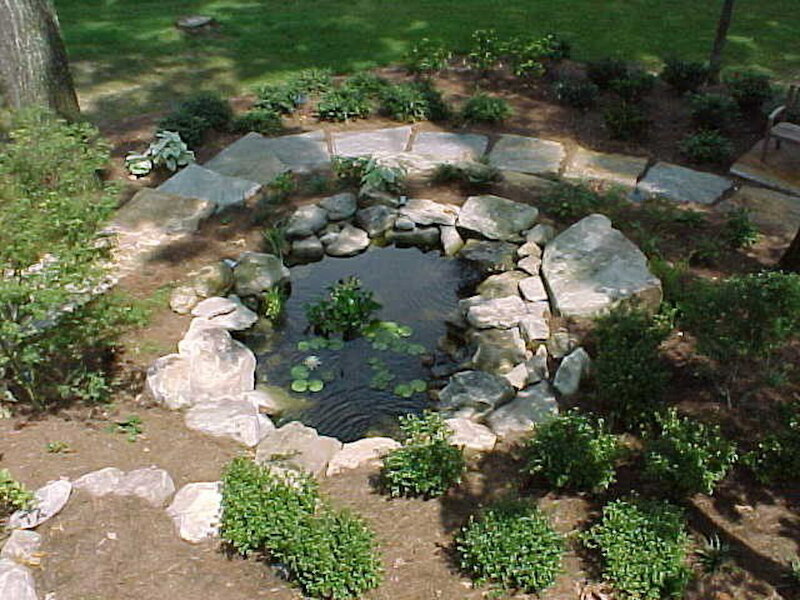 "In the fall of 2004 we contacted Stuart Row to help us resolve several serious landscape problems concerning our new home. Stuart had great ideas to not only fix the problems but enhanced the beauty of our home as well. We would highly recommend Stuart and his people." 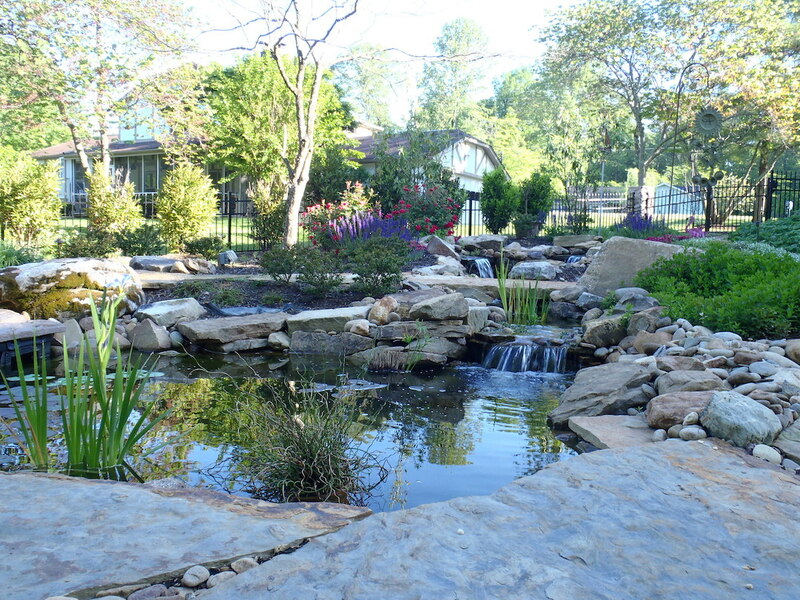 "Stuart Row is a leader in the landscape Construction Industry in the Knoxville area. I have worked with him on several projects and enjoy his professional attitude and attention to details. Stuart is a great example of what we hope our students at U.T. will strive to be." 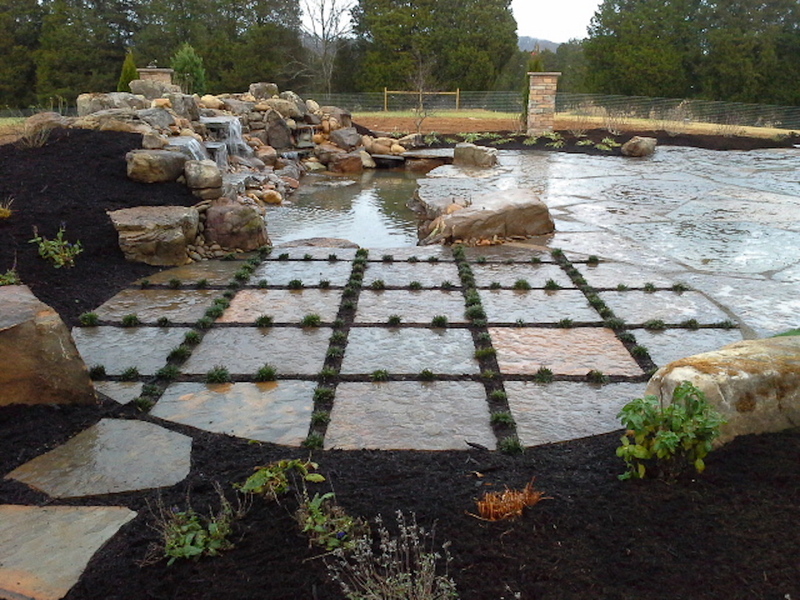 "Stuart Row Landscapes just completed our backyard design and installation. 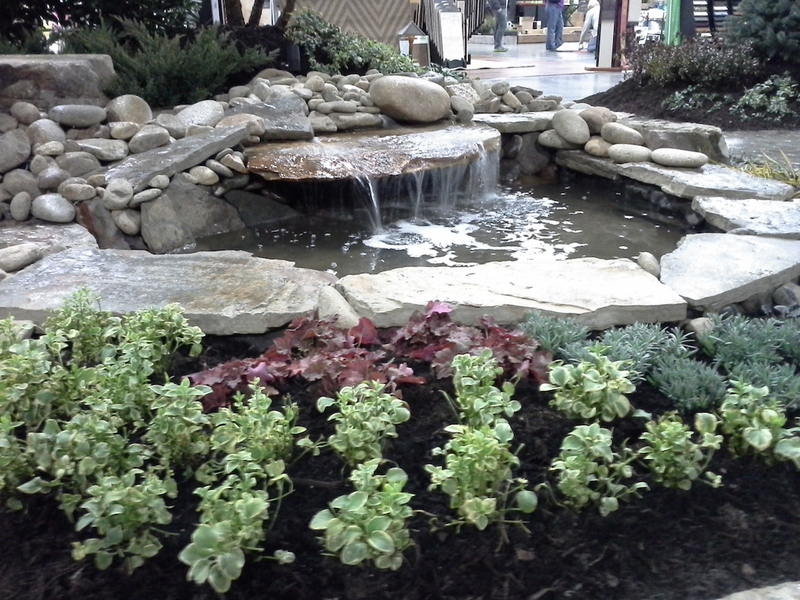 Stuart Created a wonderful landscape garden to help accent our swimming pool. We have worked with Stuart for over ten years and have enjoyed his creativity, honesty and hard work." 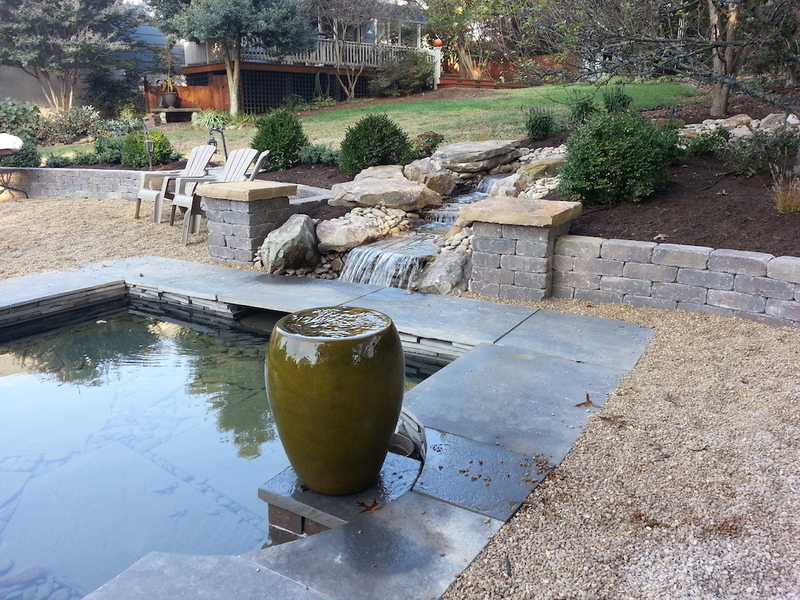 "For several years we have worked with Stuart Row Landscapes on all our landscape projects at our home on Rudder Lane. We can trust Stuart to provide great ideas and to provide great service as well. 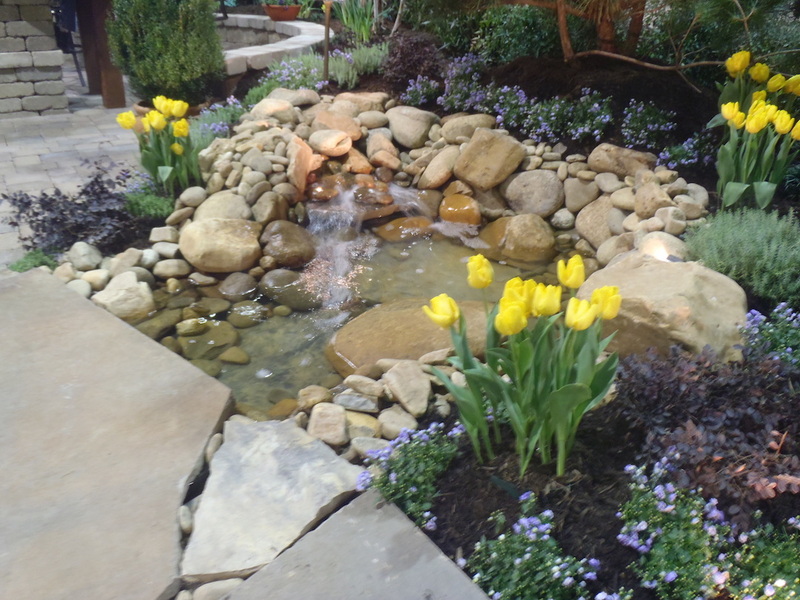 We love our landscape and always look forward to spring. Thanks again!" 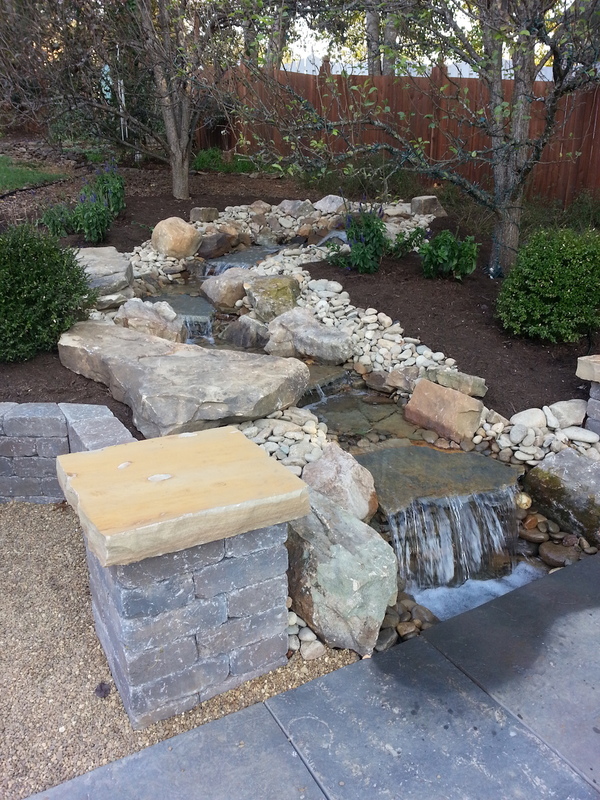 "We love our landscape project installed by Stuart Row Landscapes. The process from start to finish was great. Stuart listened to our requests and created a wonderful design. He helped create privacy for our home while still making it beautiful to look at. We also enjoy all the wonderful blooms that appear throughout the season. 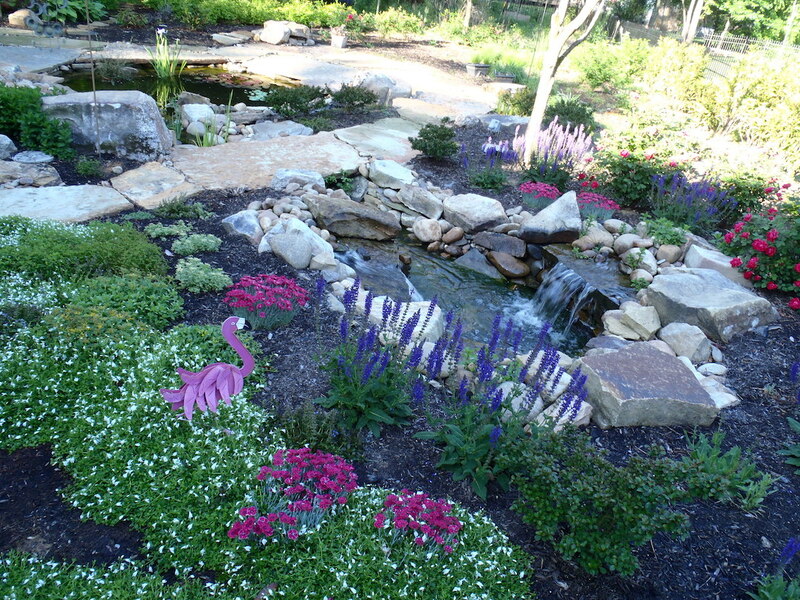 We would highly recommend Stuart and his company for your landscape and irrigation needs." Call us at 865-671-3670 or click here to send us a question.